Find real estate and homes for sale in the subdivision of Spyglass Pointe. These ocean view homes can be found along the Shell Beach | Pismo Beach Coastline. Joyce DeLine is the leading listing REALTOR ® in this prestigious area. Contact Joyce to find properties for sale in Spyglass Pointe. 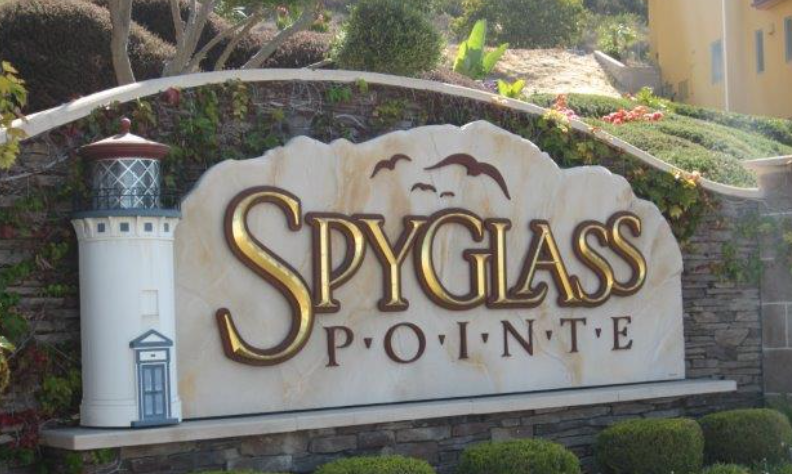 Spyglass Pointe is approximately 10 luxury home sites where currently 8 of them are built out. 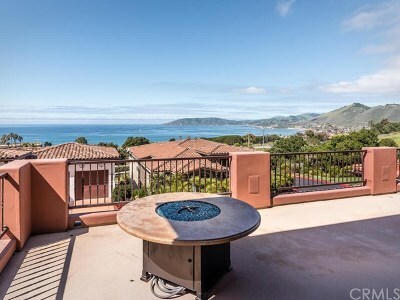 These homes are newer and feature wonderful Pacific Ocean views. Views are from as far South as Point Sal with wonderful views looking towards Port San Luis, The Bluffs at San Luis Bay, and the town of Avila Beach. The subdivision does offer about 10 spaces for overflow parking. These homes feature fantastic Pacific Ocean Views and easy access to the freeway; however they do have some road noise. These homes would make wonderful vacation and second homes. Bayview Drive is the only street in the subdivision, being a loop. The Spyglass Pointe Shell Beach Ca currently does have a HOA (Home Owners Association) of $220.00 paid monthly that takes care of the common area maintenance.